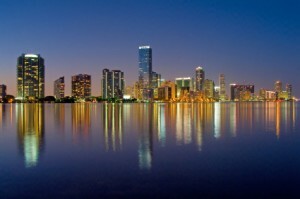 As the summer winds down, Miami is still heating up and is a great place to visit during the autumn time. With water and warmth, Miami is a place to be all year round. It’s always less crowded during the fall which makes it an ultimate time to book your next visit to come and relax. Not only does Miami offer exciting nightlife, shopping, and beautiful beaches, Miami is known for some of the best restaurants in the country. Whether you are craving Cuban, Mexican, Italian, Seafood, or Contemporary American, Miami has something for you to enjoy! 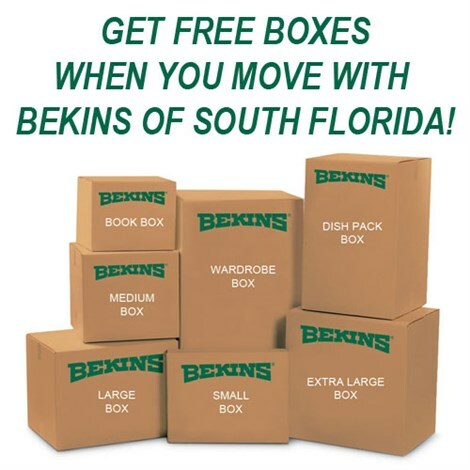 Miami Moving Company, Bekins of South Florida knows a thing or two about the great city of Miami. Moving individuals and business for over 50 years has given them a tremendous amount of knowledge of the best places to dine at. Please keep reading to get an idea of where you should make your reservations next. This fall, make it a point to visit Miami and try one of these great restaurants. Of course, there are hundreds of others to choose from, which is one of the reasons Miami is one of the top places in terms of cuisine. Hope to see you soon!